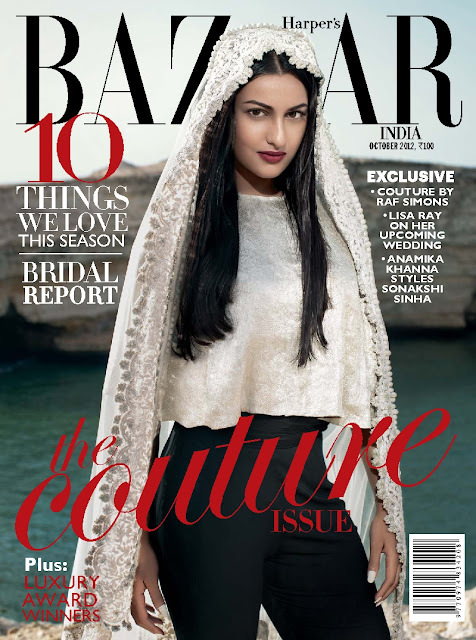 Great styling in the October 2012 issue of Harper's Bazaar India. 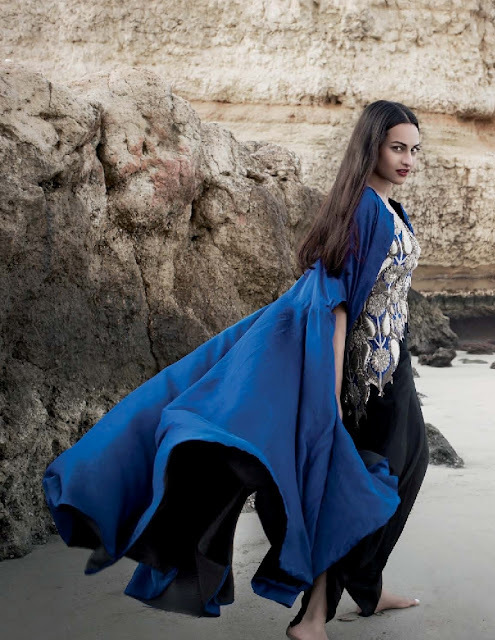 Love the sari style dress and trousers by designer Anamika Khanna in the last picture. Want!